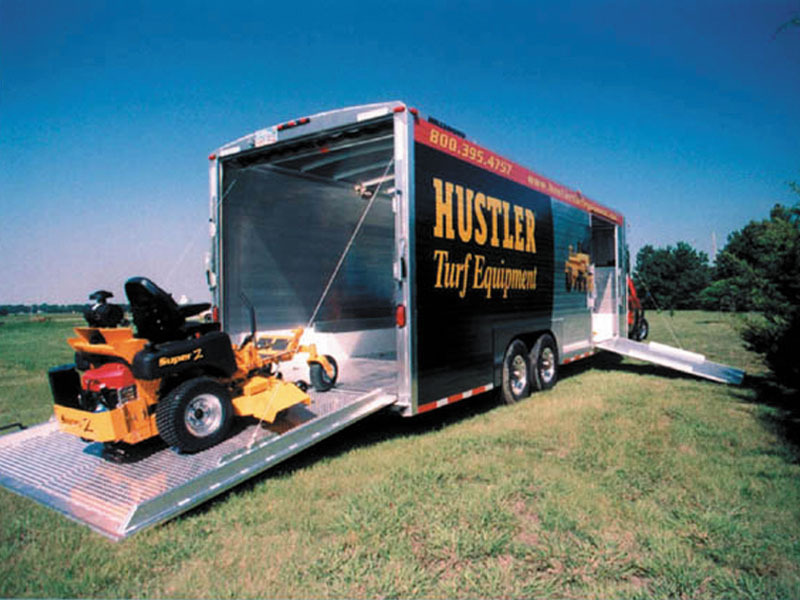 With lengths from 14 to 28 feet on straight hitch models, or 14 to 34 feet on gooseneck models, plus a range of height and width options, you can determine the capacity you need to meet your needs. 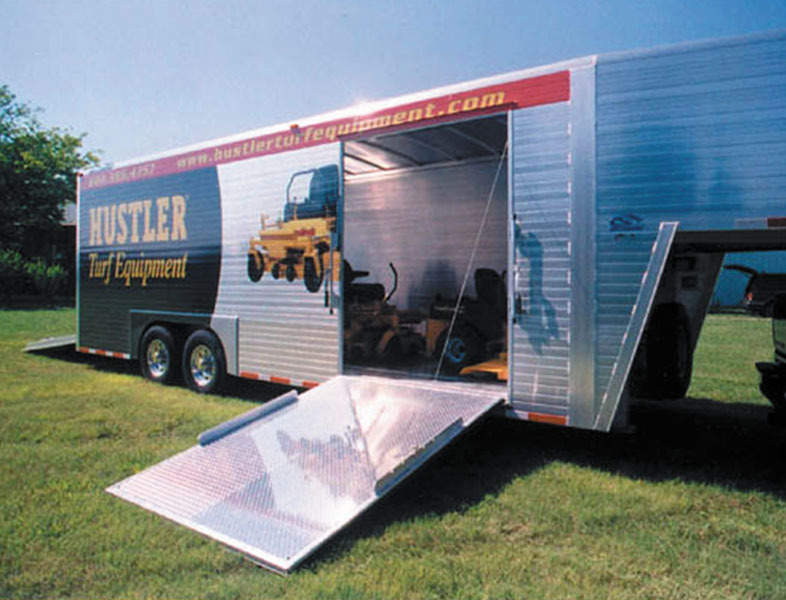 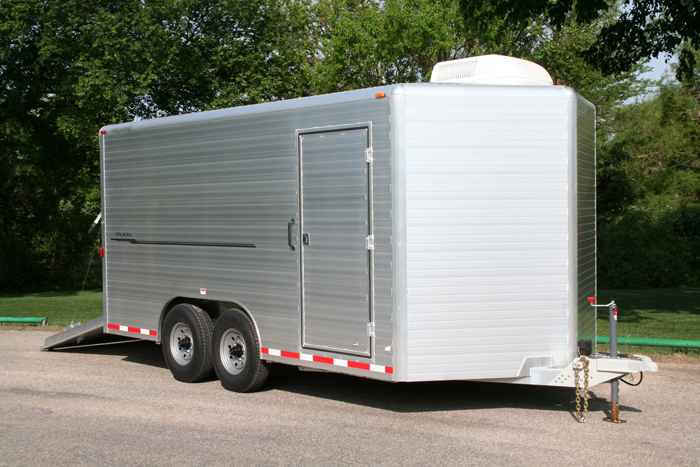 All windows, entry doors, interior partitions and walls can be positioned wherever you like, without excessive redesign, allowing you to match your trailer’s configuration to your specific needs. 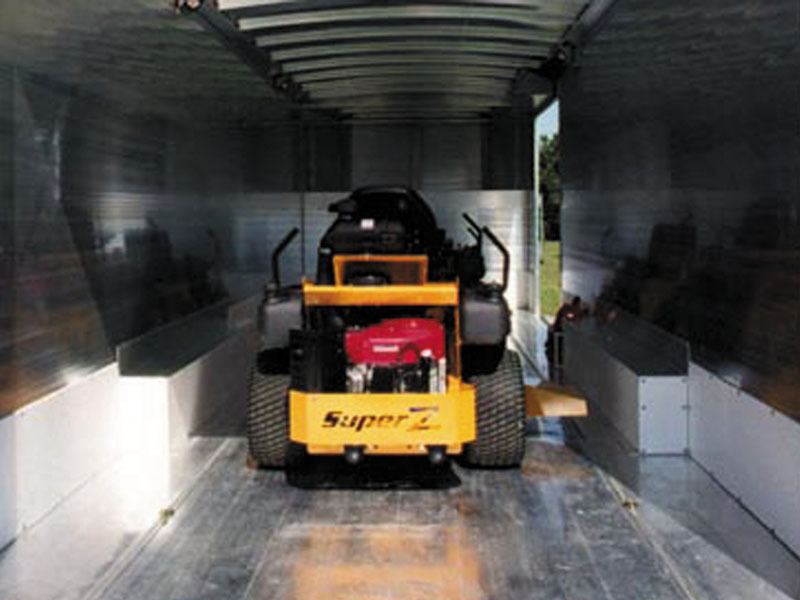 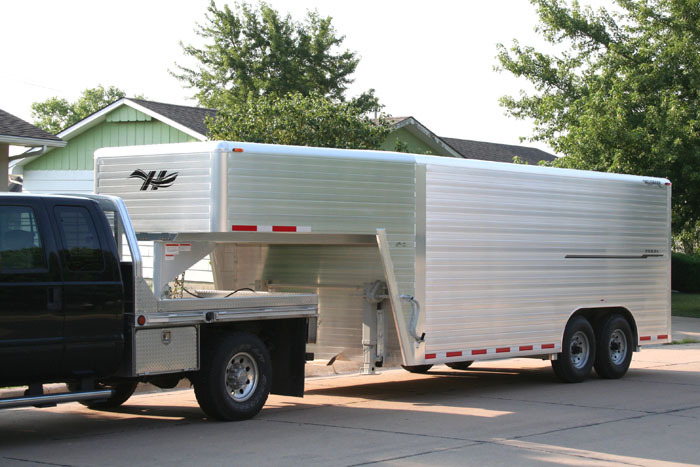 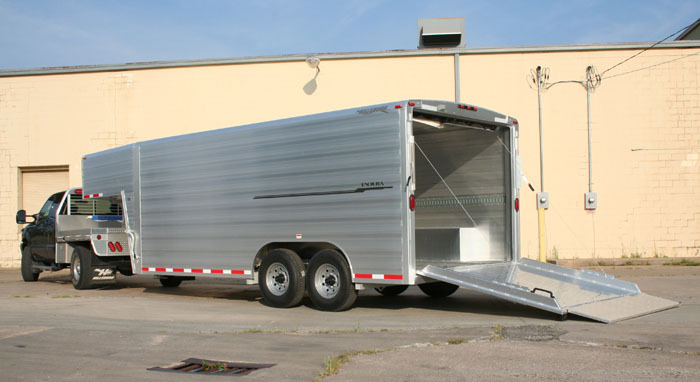 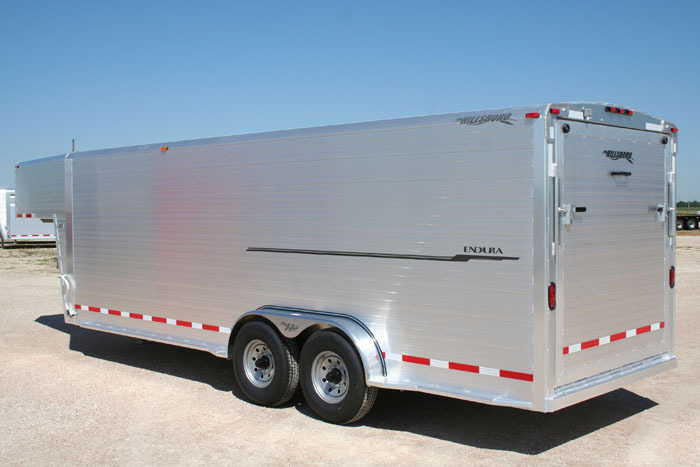 Endura double-wall aluminum construction is stronger than steel, too, for long-lasting durability, and provides a safer, cleaner aluminum interior that is easy to clean and helps protect your cargo. 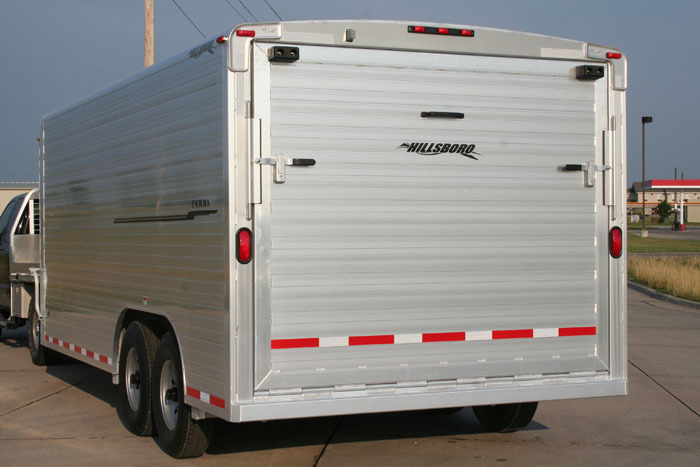 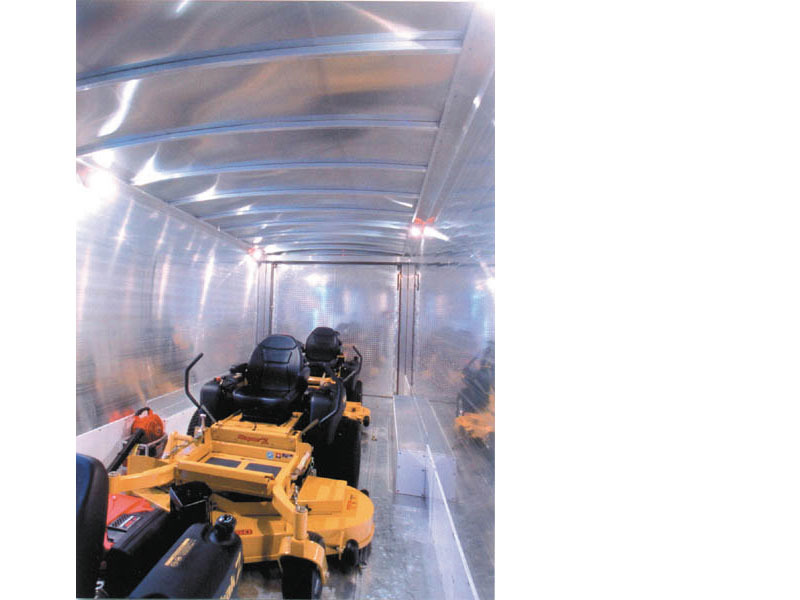 A smooth, rivet-free exterior is ideal for paint or graphic applications, too, so the options for customizing your Endura Cargo Trailer are virtually limitless. 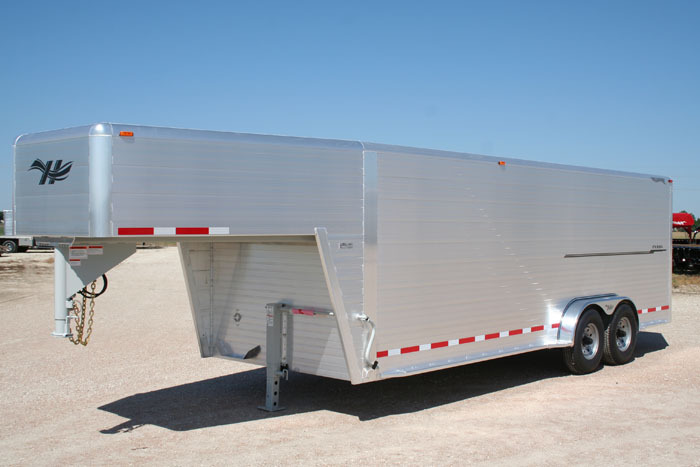 Floor Length: 14' to 28' straight hitch or 14' to 34' gooseneck in 2' increments Inside Height: 6'6" or 7'2" Inside Width: 7' or 8'2-1/2"